Compass is now valued at $1.8 billion after its latest cash infusion: a $100 million Series E that will go toward a massive geographic expansion. Investors in the round included Fidelity Investments, IVP and Wellington Management, which led Compass’ Series D round. The round brings Compass’ total funding to $325 million. Compass said the latest round will be used to build new technology — namely, a customer relationship management (CRM) platform — and it will allow the brokerage to expand to 10 new cities within two years. Following the successful public offering for Redfin — another venture-backed tech brokerage now worth $2.05 billion — sources said Compass’ latest round is a sign that it, too, is gunning for a public offering. “With all that capital raised, all signs are pointing to that direction,” said Ashkan Zandieh, founder of property data startup Falkon and research company RE:Tech. Until then, Compass is stepping up plans to capture more market share. The firm, which launched in New York in 2013, has 2,000 agents nationwide, and doubled its headcount over the past year. Compass, which says it’s profitable in several markets, had gross revenue of $180 million in 2016 and the company said it’s on track to hit $350 million in 2017 revenue. Its agents are projected to close 16,000 transactions valued at more than $14 billion. Last month, CEO Robert Reffkin said Compass plans to launch in 10 new domestic markets by 2020 — part of an effort to capture 20 percent of the market share in 20 major U.S. cities by that time. The “2020 by 2020” plan, shared at a companywide meeting in New York on Oct. 24, will see new outposts in Seattle, San Diego, Phoenix, Dallas, Austin, Houston, Atlanta, Charlotte, Philadelphia and Chicago. In addition, Compass said in 2018 it plans to build a new CRM platform, and would launch a targeted digital marketing tool as well as real estate signage that would be fueled by solar power. In June, Reffkin told TRD the firm would have an international presence within 18 months. Still, Compass’ valuation continues to vex rival real estate firms, who say it’s not a realistic value for a brokerage company. Though Compass has been noncommittal about its exit strategy, industry players said the firm’s prospects got a boost from Redfin’s public offering. The Seattle-based brokerage — which also raised venture capital by positioning itself as a tech company — saw shares soar 45 percent on its first day of trading giving it a market cap of $2.05 billion. Its market cap is now $1.86 billion based on a share price of $22.36. “Redfin’s strong performance in the public market has been a real boon to any residential prop tech company that’s looking to raise money,” said Zach Aarons, co-founder of MetaProp, a real estate tech investor and accelerator. So far this year, investors seem to be bullish on the space. They pumped nearly $6 billion into real estate tech during the first three quarters of 2017, compared to $3.2 billion during the same time in 2016, according RE:Tech data. NYC-based firms raised close to $900 million during that time, up from $300 million last year. 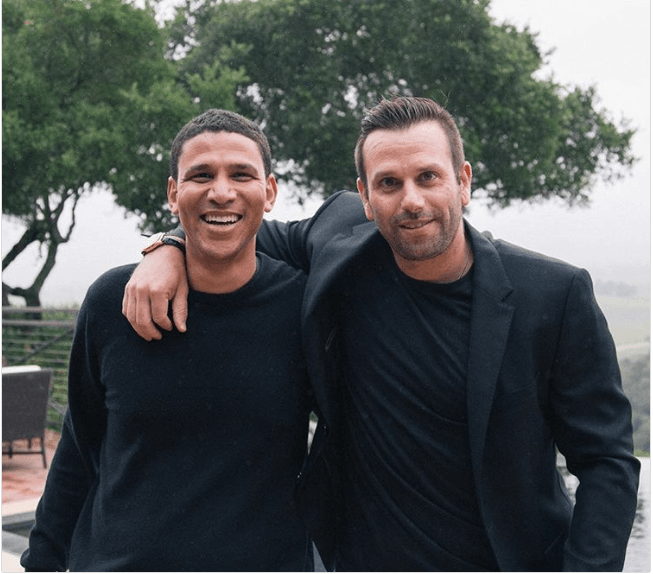 A few weeks after Redfin’s IPO, San Francisco-based Homelight, which uses data to connect buyers with agents, raised $40 million in a Series B led by Menlo Ventures. And in September, U.K.-based Purplebricks — another investor-backed, low-fee brokerage — launched a U.S. operation after raising $60 million from investors. The five-year-old company reported $62.6 million in 2017 revenue. Just last month, Oakland, Calif.-based Roofstock, a platform for buying and selling rental properties, raised a $35 million Series C round.